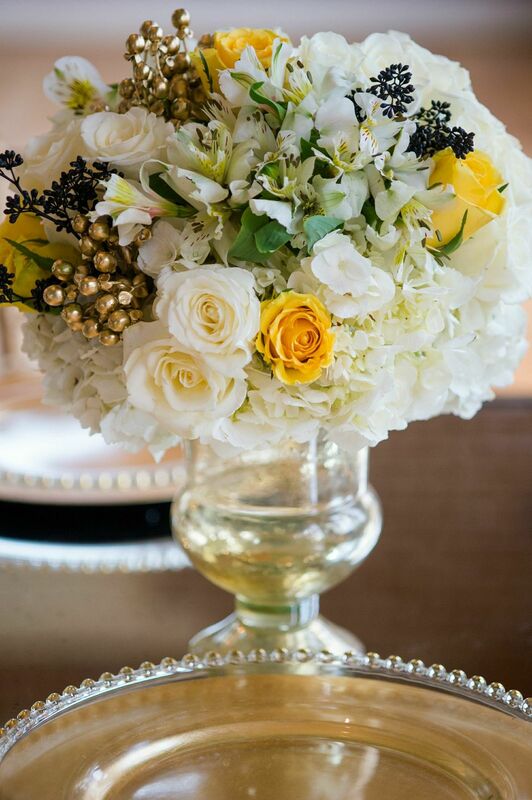 Good morning lovelies! 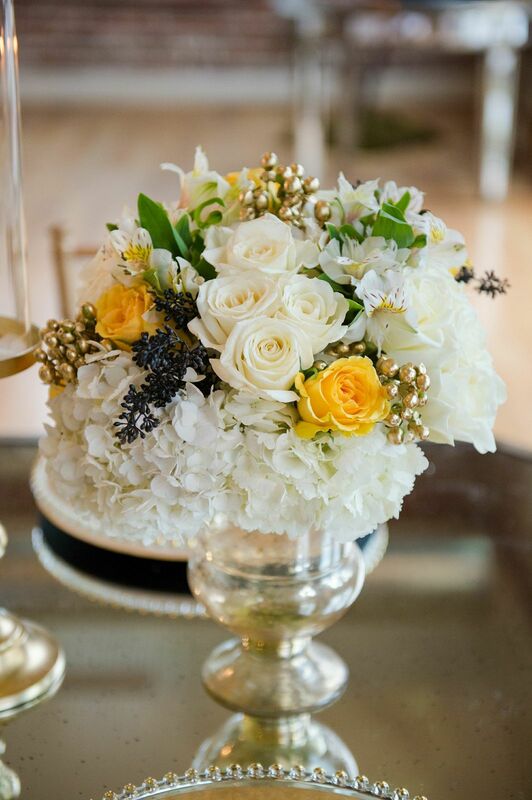 It’s time to share some serious prettiness with you. 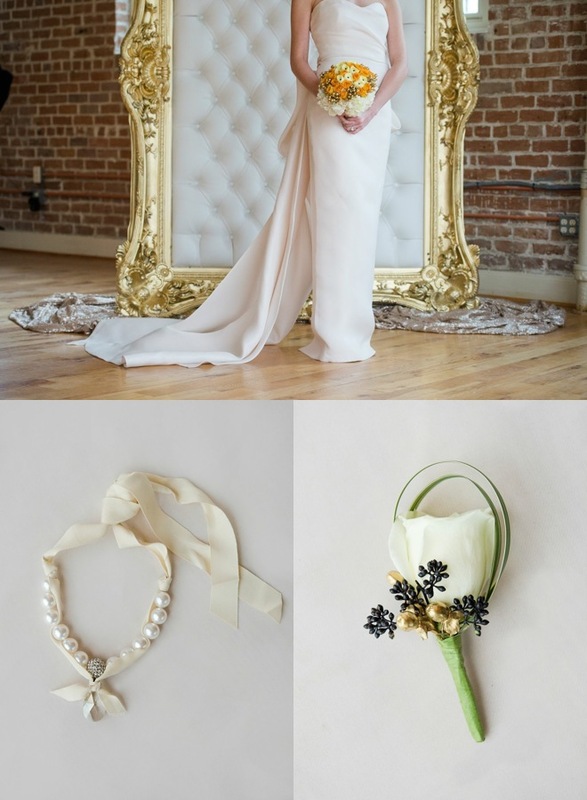 Today’s fabulous styled shoot from amazing Kori Biller of Motley Mélange Photography really makes me wish I could get married all over again. 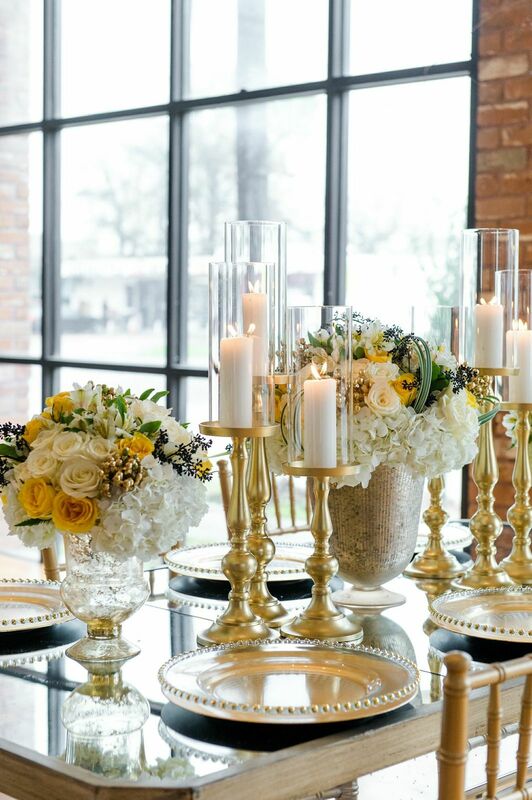 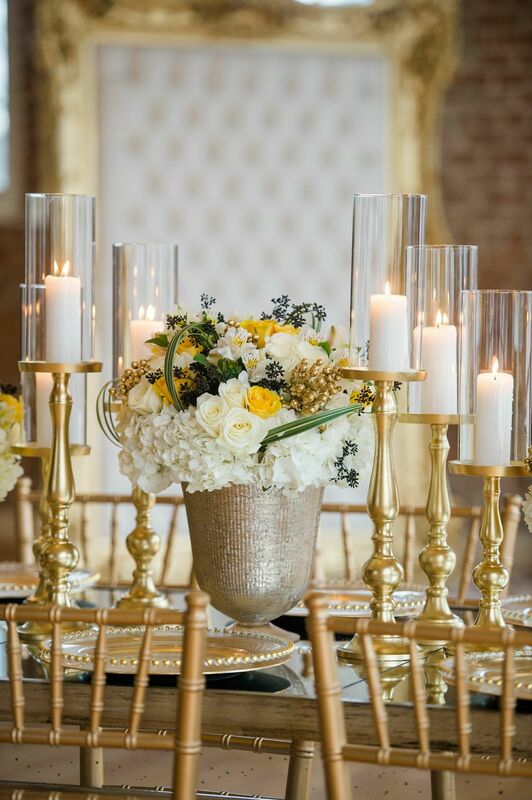 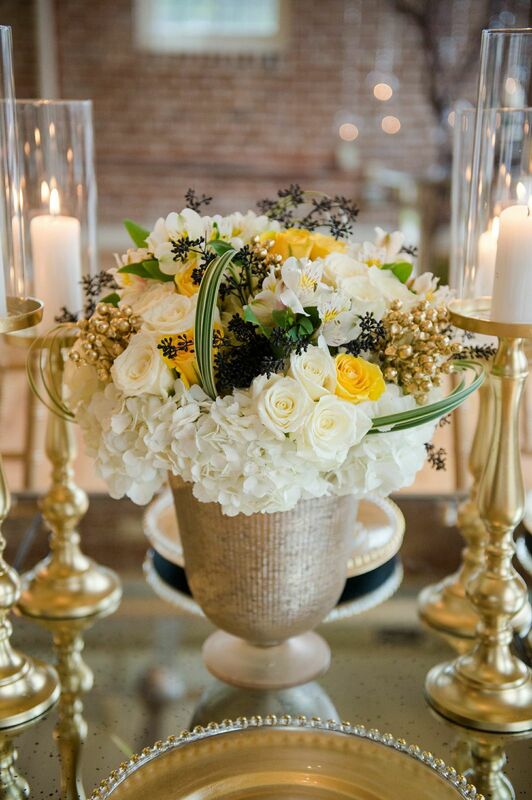 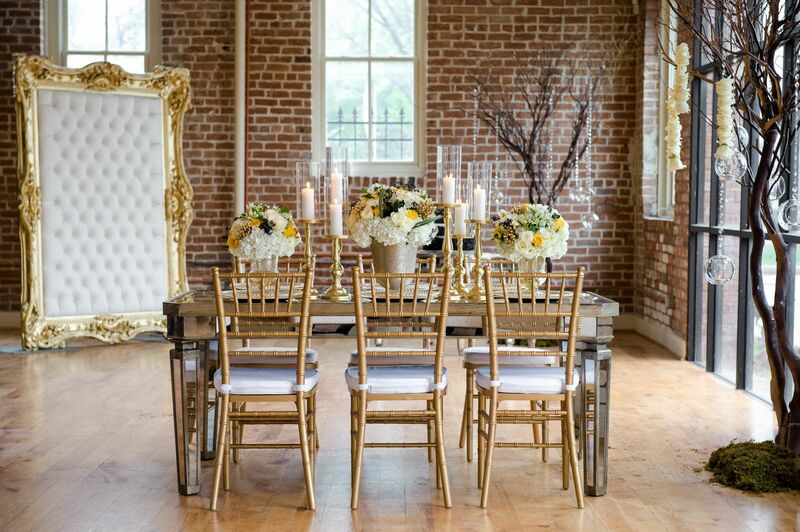 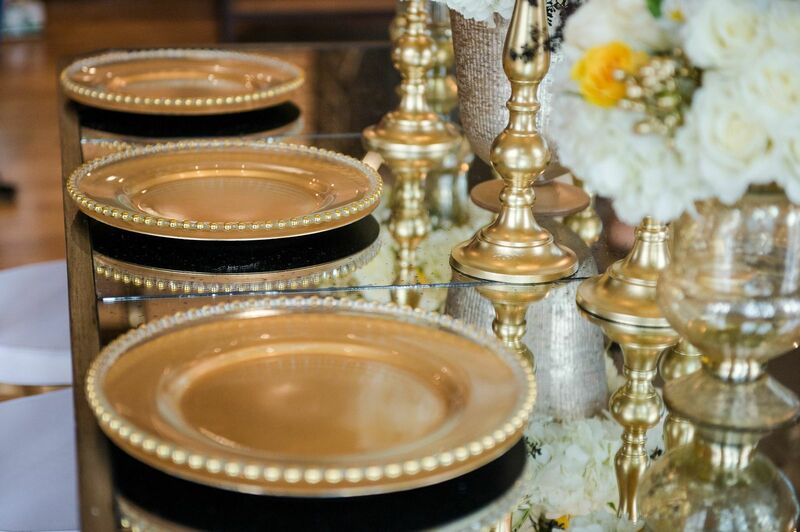 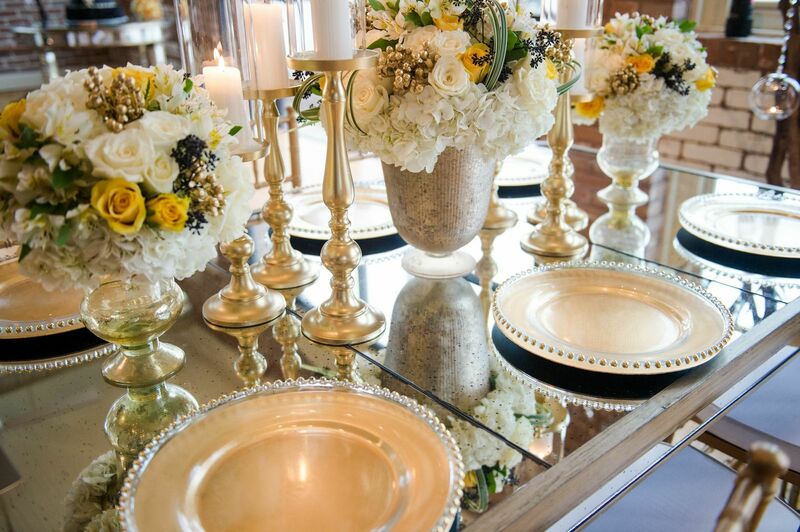 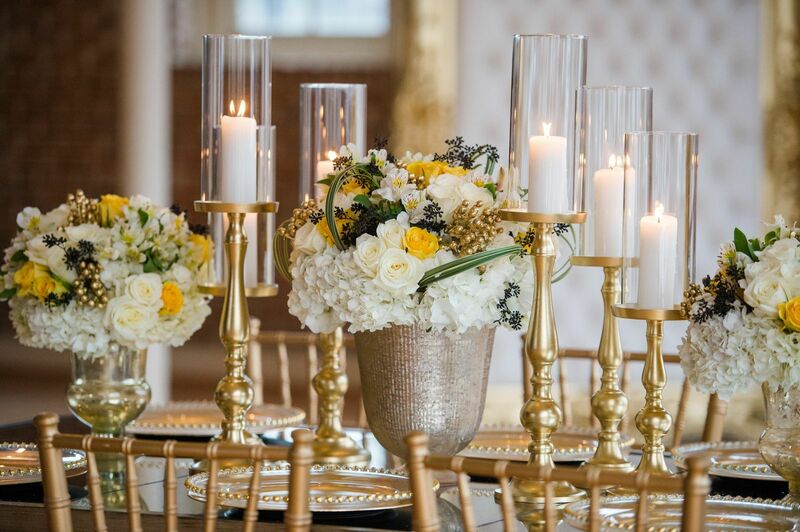 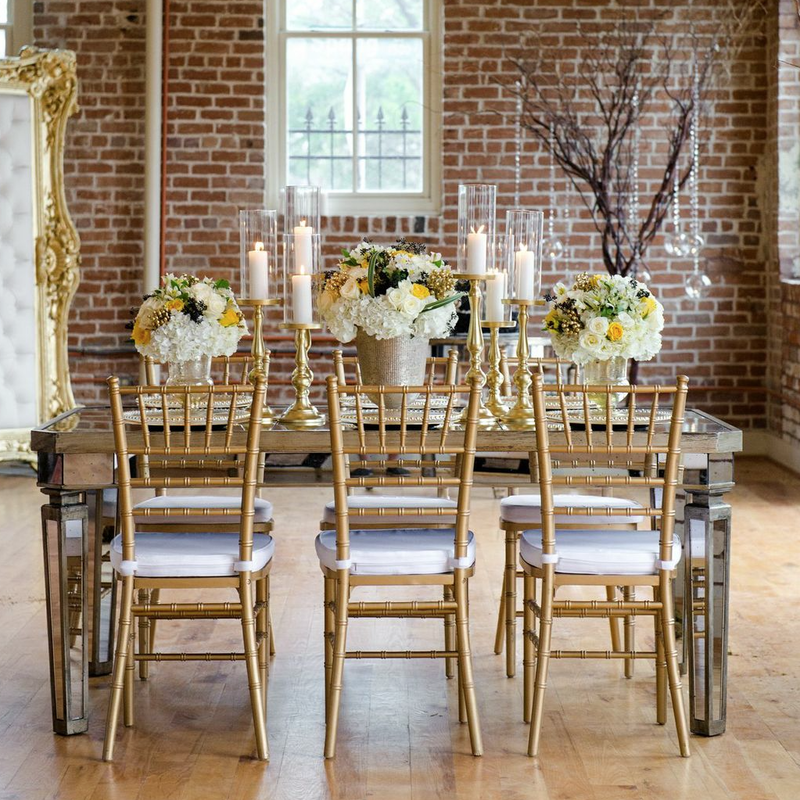 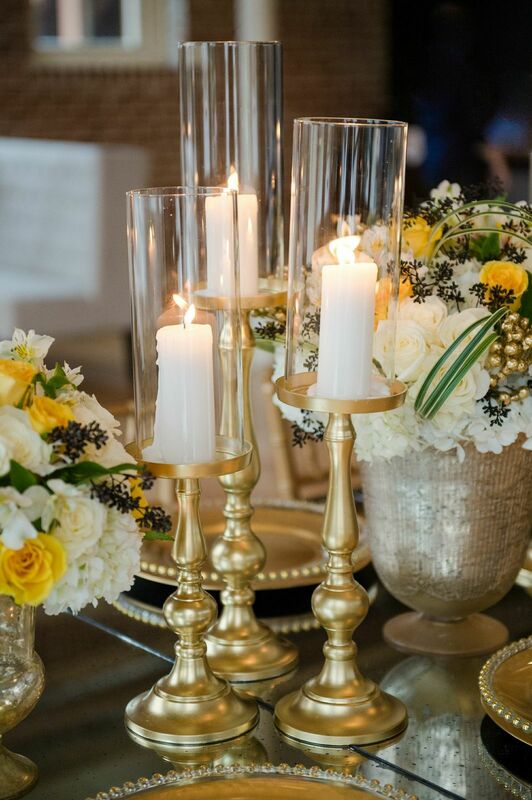 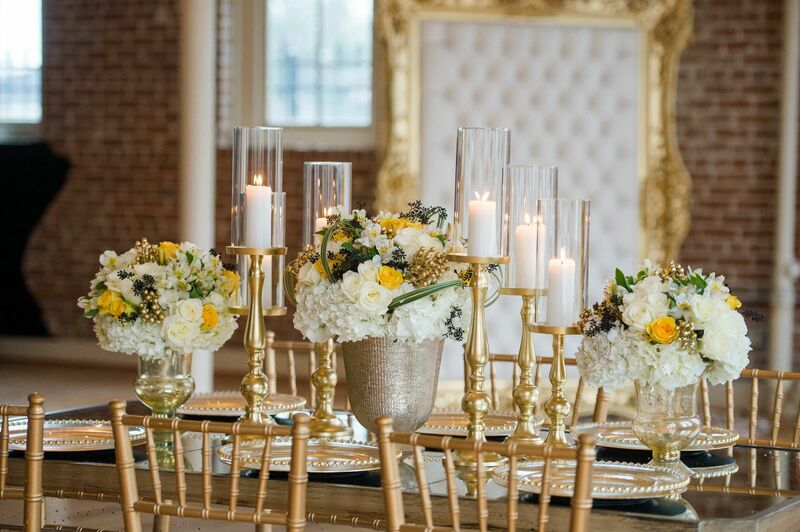 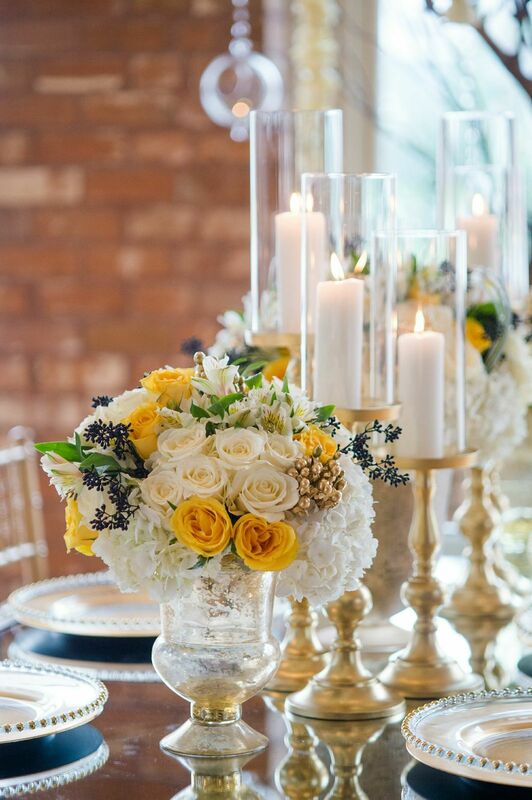 The super stunning bridal look, elegant yet understated tablescapes, and luxurious gold color palette, every detail of this styled shoot just screams pretty and taste. 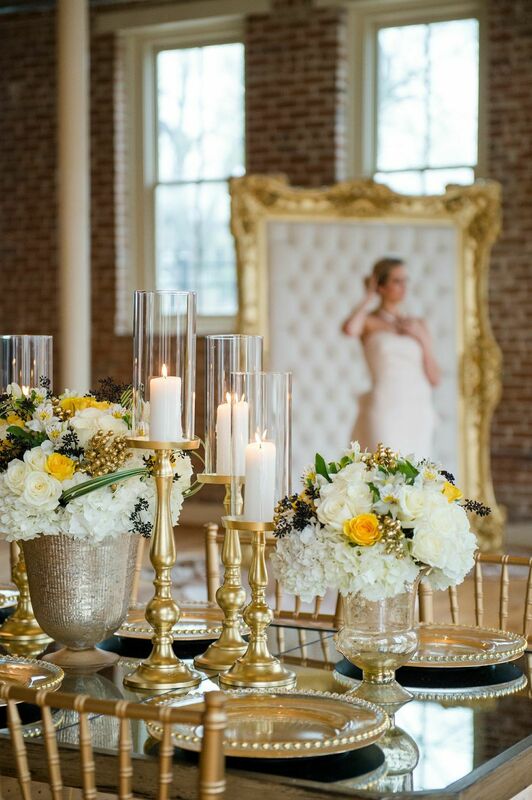 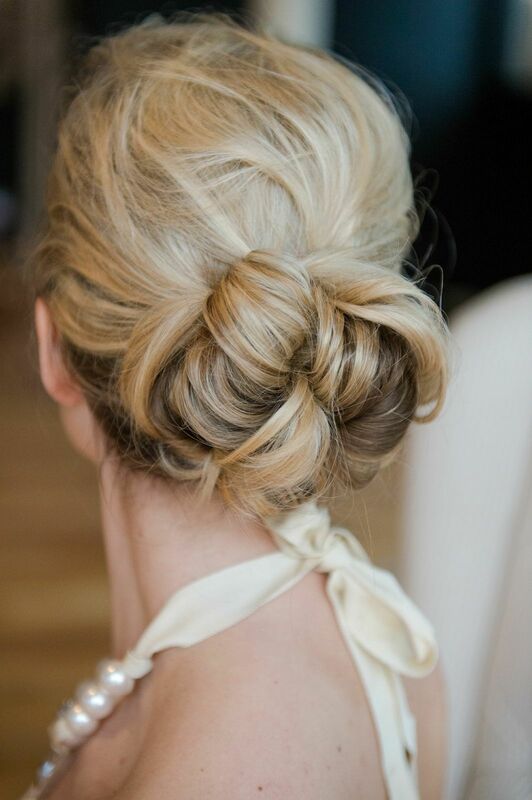 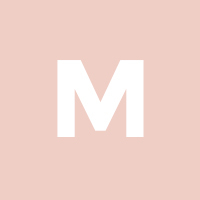 Make sure to get your Pinterest Board ready for the gallery where you will find so much fabulous! 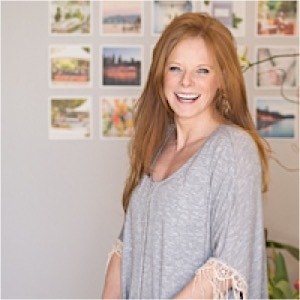 To see more brilliant work of Kori Biller, visit her site here. 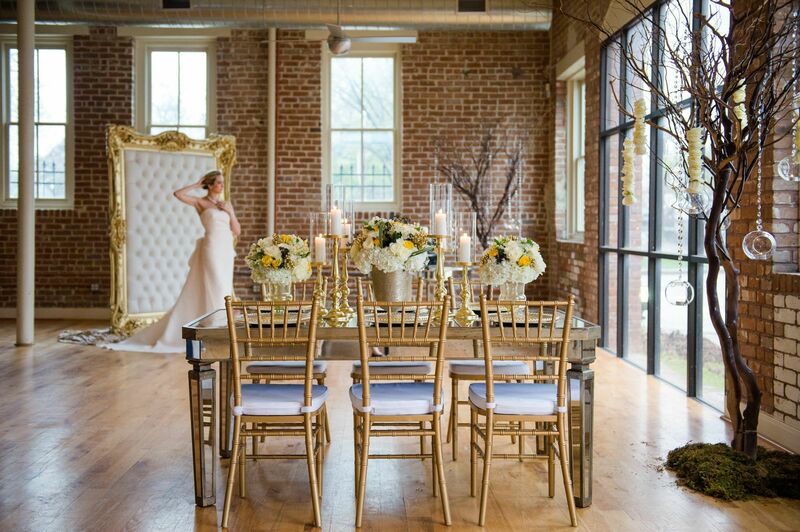 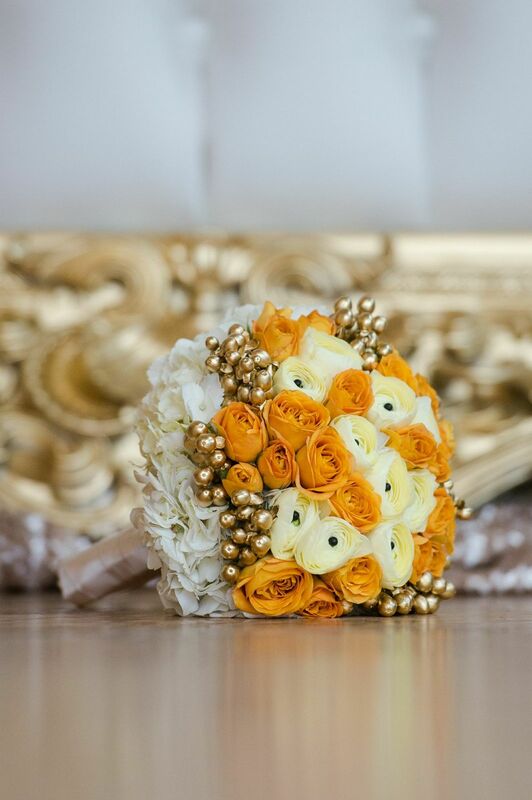 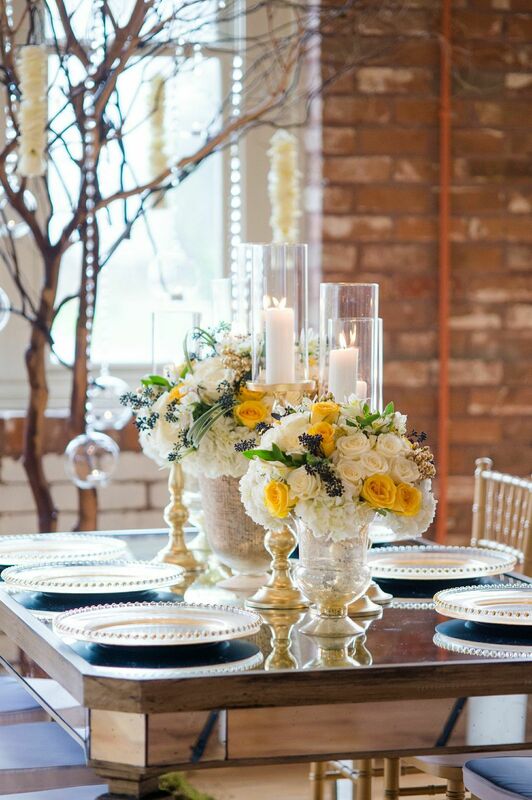 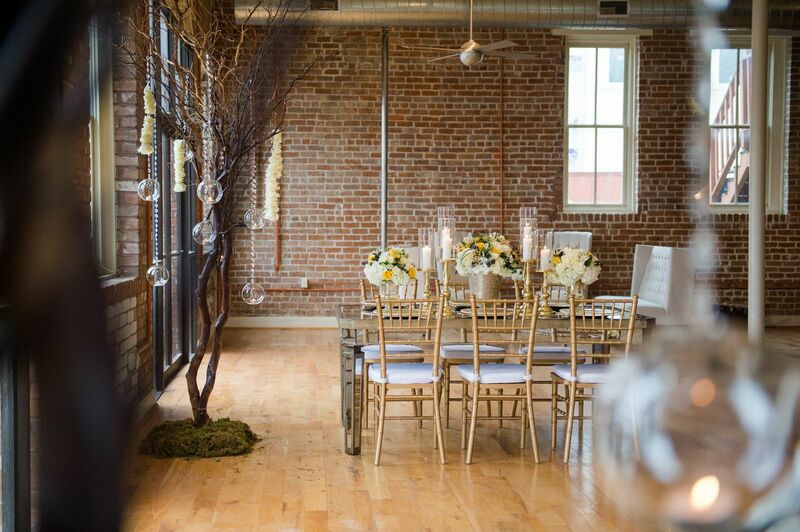 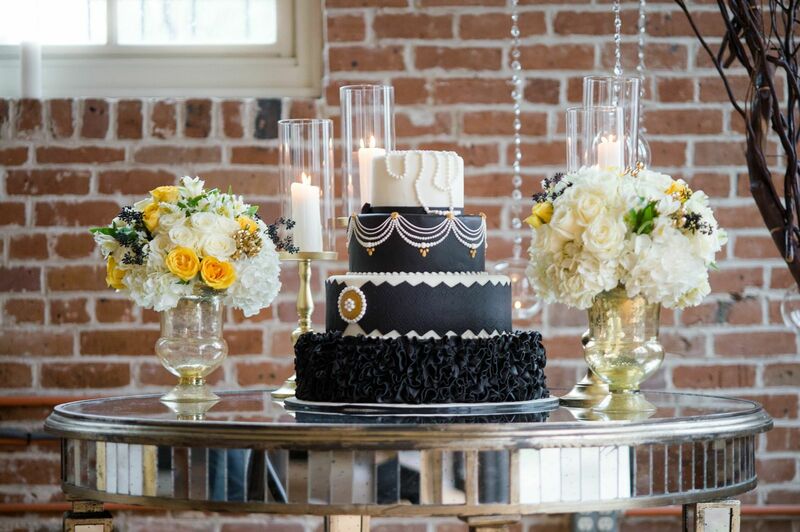 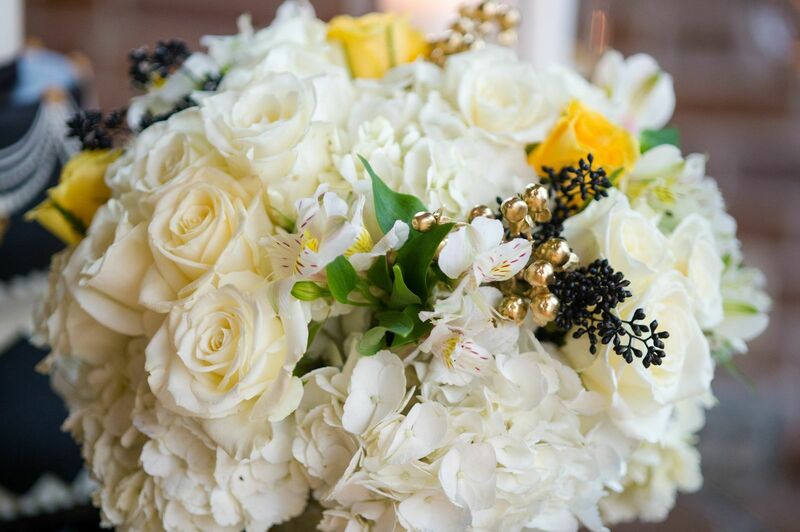 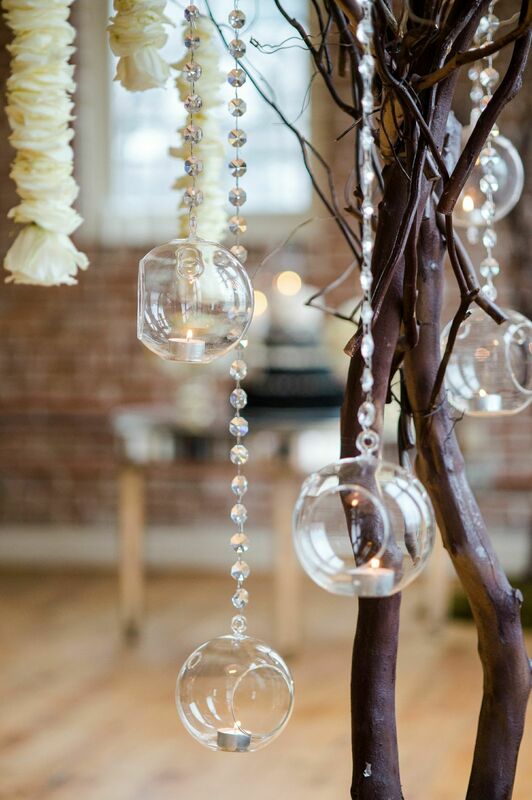 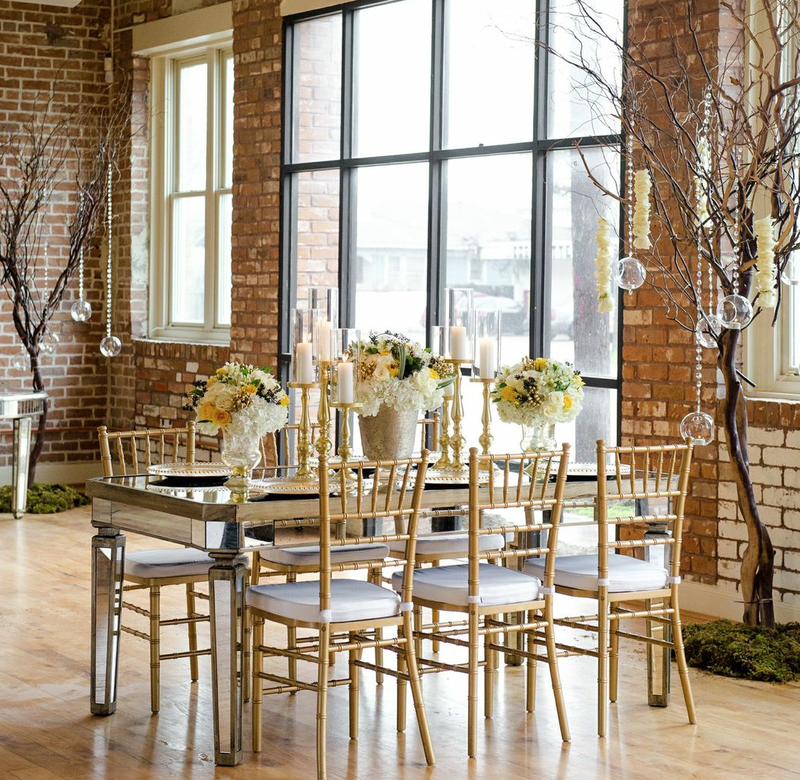 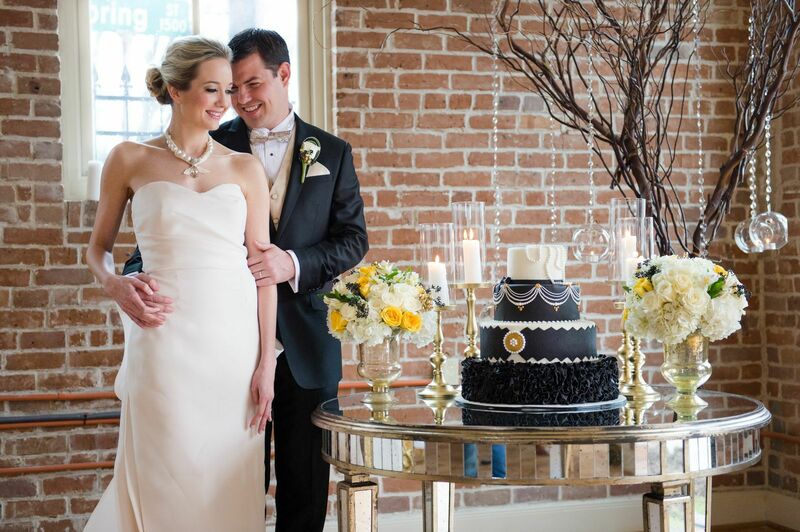 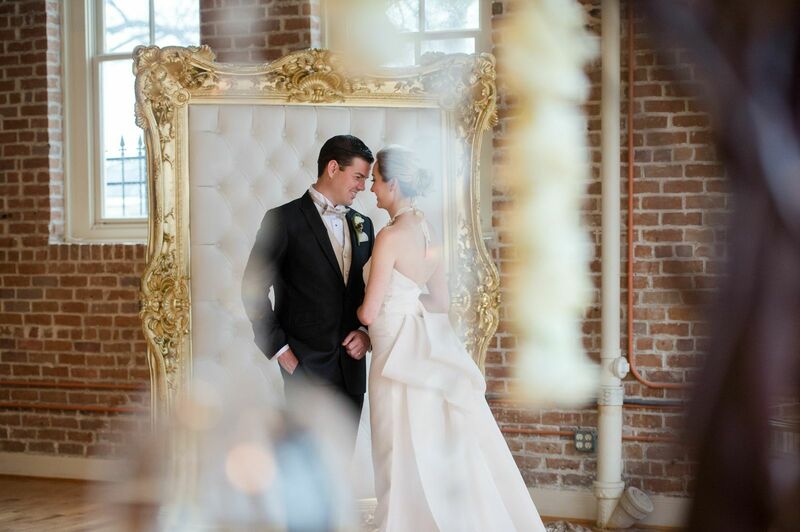 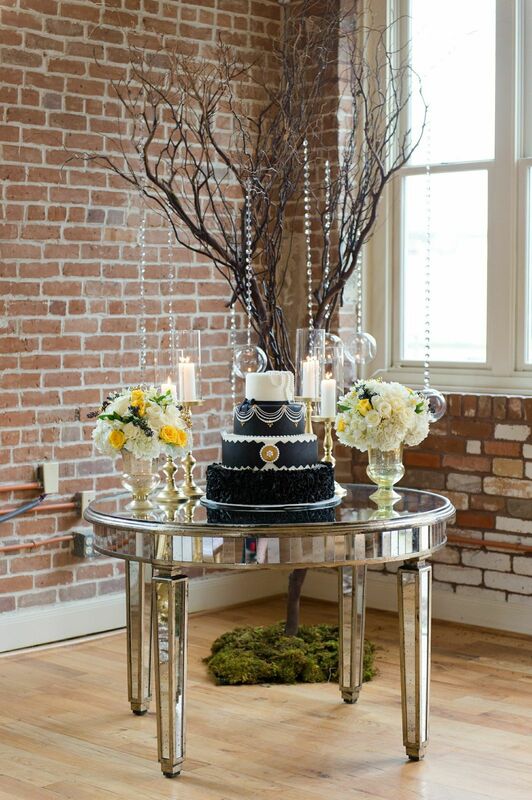 Read more behind the scenes on this fabulous 2014 Wedding Trends Styled Shoot! 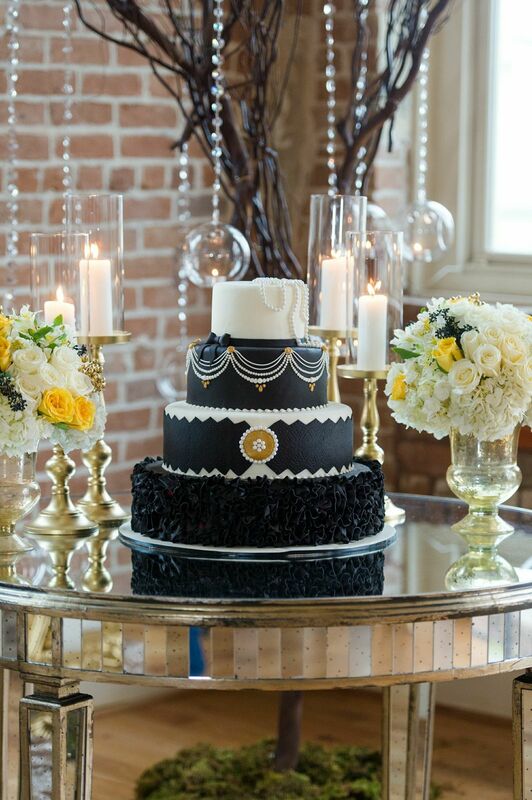 Wedding Cake: Frosted Memory Makers!